There are so many cryptocurrencies, tokens, and blockchain variations today that most of them go largely unnoticed. We’re all familiar with bitcoin, and most who are legitimately interested in cryptocurrency can name 10 or so altcoins: litecoin, ethereum, dash, ripple, etc. Every now and then one of the smaller altcoins is worth a closer look, however, which brings us to Wagerr. Before we get into it, we should stress that this is not an endorsement of Wagerr specifically, nor a commentary on its value. Rather, the intent here is to point out that as a concept, this is potentially a trendsetting cryptocurrency. Designed for sports and marketed for the World Cup, Wagerr defines itself as a decentralized sports book that changes the way the world bets on sports. That feels like a somewhat ambitious mission statement at this point, but it speaks to why we can actually look at this particular currency as a possible trendsetter. That is, even if Wagerr itself has modest value and little brand recognition at this point, it may be the first of several attempts to turn sports betting into a blockchain activity. If you want to get into the details, there are a few features that make Wagerr particularly appealing for sports betting, at least in theory. One is that its decentralized nature means it’s free of any regulatory body, which essentially means there isn’t actually a sportsbook looking to take advantage of users. Another is that the so-called Oracles that verify transactions do so for lower fees than you usually get when betting (2-6% as opposed to the more standard 10%). And perhaps most importantly, the same Oracles facilitate value coupling tokens, which is a little bit complicated but essentially means the more people bet, the more valuable Wagerr becomes. The reason this seems like a potential trendsetter is crystal clear: sports betting is coming to America, where Wagerr is based and where blockchain innovation is taking off. Right now it’s tough to predict exactly what the U.S. sports betting market will end up looking like. It will certainly be happening at casinos in select states, and lately there’s talk of betting activity coming to American stadiums (as predicted by an actual NBA owner). We’ve also heard about sports betting making its way into bars, most notably the massive Buffalo Wild Wings chain. 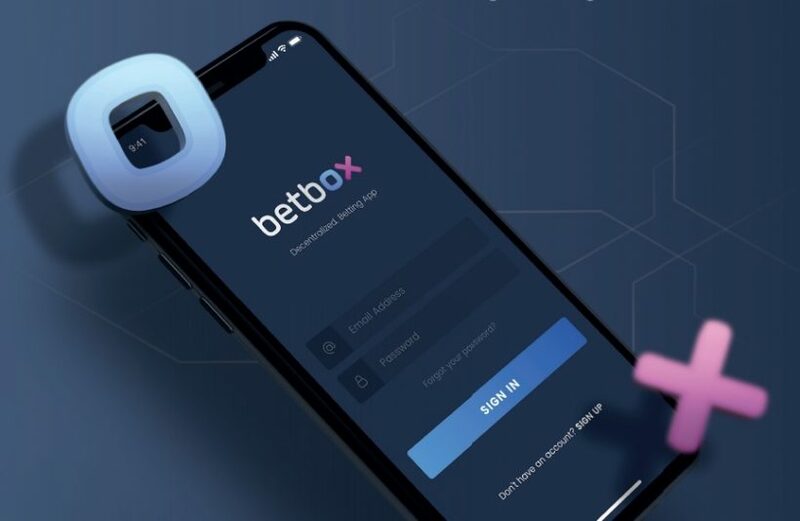 But even if these things all come to fruition, there’s another avenue for sports betting that seems inevitable, which is an emerging app market. The potential for sports betting to emerge online, and not just in stadiums, casinos, and bars, has already led to talk of cryptocurrencies benefiting from the legal sports betting push. This could well be the truth, but Wagerr has introduced the possibility of cryptocurrencies emerging from legal sports betting rather than existing ones getting a boost. It’ll be interesting to see how this turns out over the next few years, while betting becomes more widely legalized and more commonly practiced.